1. 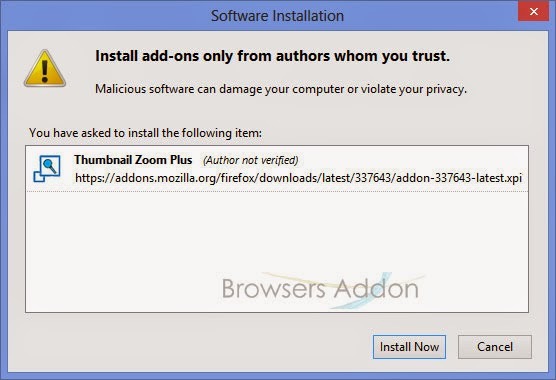 Go to Thumbnail Zoom Plus Mozilla add-on page, or simply click on the above download link and click on “Add to Firefox“. 3. Thumbnail Zoom Plus installation box pops-up. Click “Install Now” to continue installing add-on, “Cancel” to abort installation. 4. 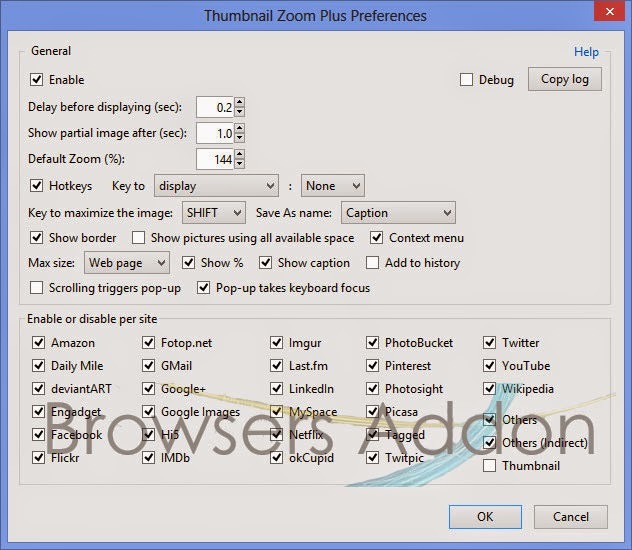 On successful installation, Thumbnail Zoom Plus asks user permission to restart the browser. Restart the browser to activate the add-on. 1. 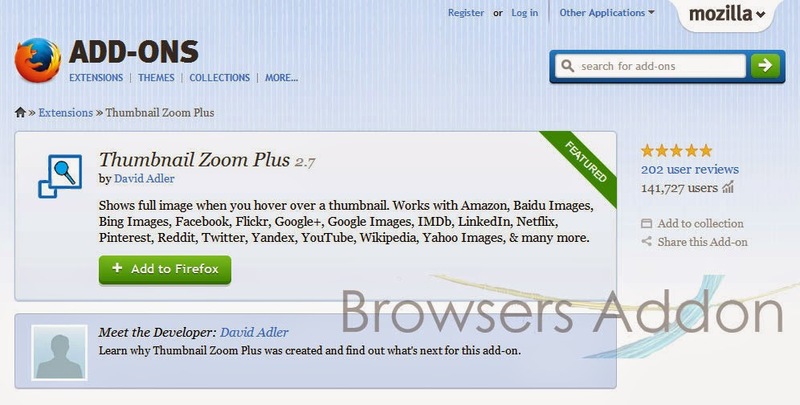 On successful installation, you will notice Thumbnail Zoom Plus icon at top right side of the browser. 2. To see the full image, just hover mouse over desired image. To switch off the function, click on the Thumbnail Zoom Plus icon. 4. 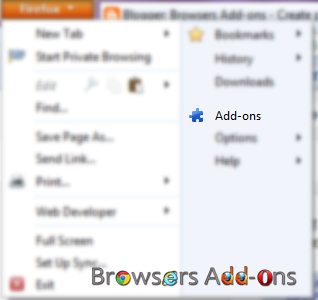 To access preferences, go to Mozilla Firefox Add-ons Manager, search for “Thumbnail Zoom Plus” tab and click on “Options“, or, click on the downward arrow beside Thumbnail Zoom Plus icon and click on preference. How To: Convert Text, Links and Images to QRCodes Directly from Web Browser. 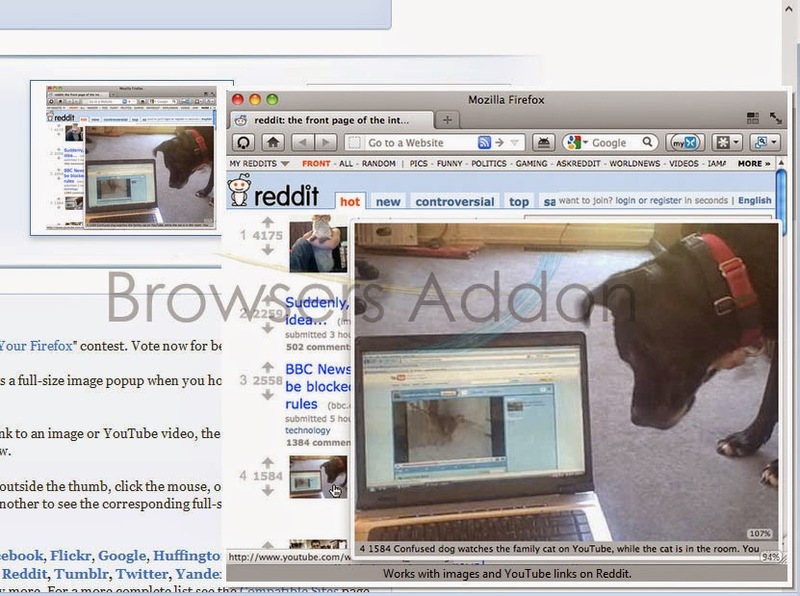 Next story Control Google Chrome with Mouse Gestures with Smooth Gestures Extension. Previous story Listen to Music Directly from the YouTube with FireTube for Mozilla Firefox.